Midnight Freemason Contributor RWB Michael H Shirley has penned a post about DeMolay International (also known as the Order of DeMolay). 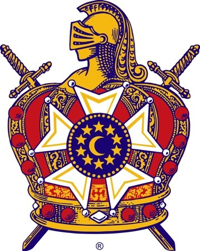 DeMolay derives its name from Jacques de Molay, the last Grand Master of the Knights Templar. The organization was founded in Kansas City, Missouri in 1919. It is an international organization for young men ages 12 to 21.